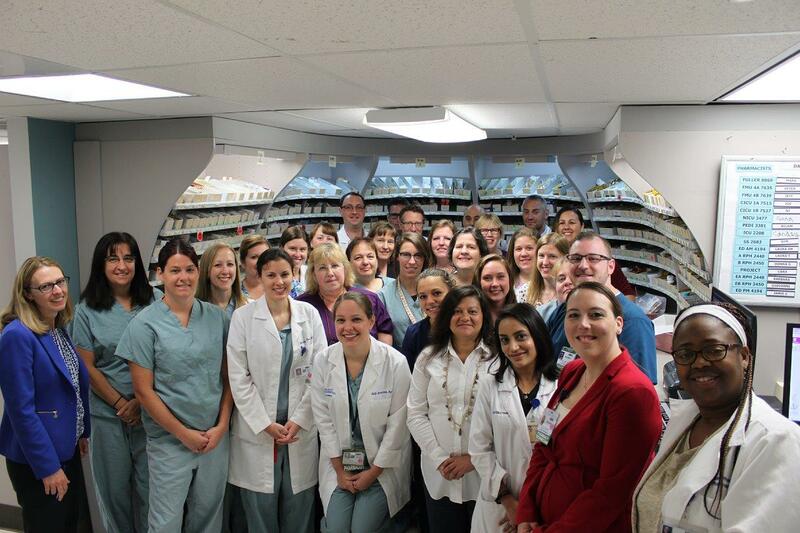 The Elliot Health System Pharmacy Team is dedicated to promoting safe, effective medication use. We offer both inpatient and outpatient services and cover populations ranging from premature infants through geriatrics. Thank you for taking the time to learn more about Elliot Health System Pharmacy Services. Our department has greatly evolved through both the addition of technology and services over the past 10 years. We believe that our daily efforts make a difference in the use of medications within our health system. Services include: inpatient and outpatient care, with outpatient coverage for anticoagulation and medication therapy management. Our involvement with training pharmacy residents and students from many different pharmacy schools is of great importance to us in furthering the pharmacy profession. Please take a few minutes to browse and learn more about our services and the commitment to patient care we provide. The mission of the Elliot Health System Pharmacy Department is to provide safe, cost effective, and evidence based patient centered care by a dedicated team. As a team we are inspired to develop valued expertise in the practice of pharmacy, to serve the community’s health care needs. I. 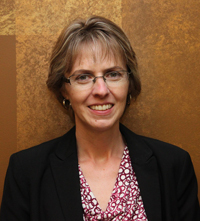 Enhancing patient care through advanced specializations and professional growth. II. Training and mentoring pharmacy personnel into highly respected professionals. III. Achieving the highest level of accuracy through the use of innovative technologies.